PapiPole is an eccentric action game. Mr.Papi (red ball guy) is on the top of the stick. 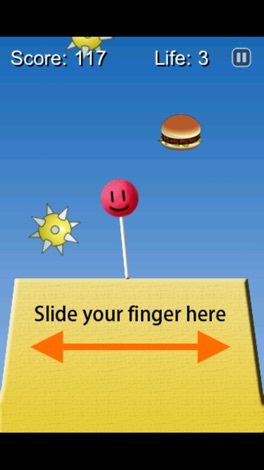 To move the bottom of the stick, slide your finger on the screen to left and right. You should balance the stick, and lead his head to his favorite hamburgers! 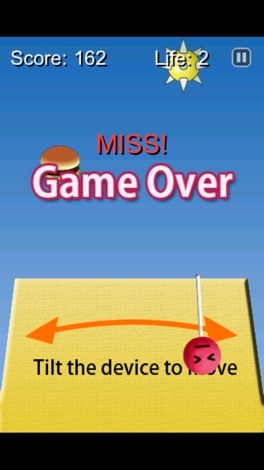 The game ends when the stick falls down or his head hits needle-balls four times. New note: Evernote is a basic, must have app. It's hard to review this app, mainly because everybody is already using it and it's most likely you have indeed it installed right now. Anyway, it might happen that sometimes we have to take note of something we do weird things like send ourselves a message or email. So a simple app able to let us take….